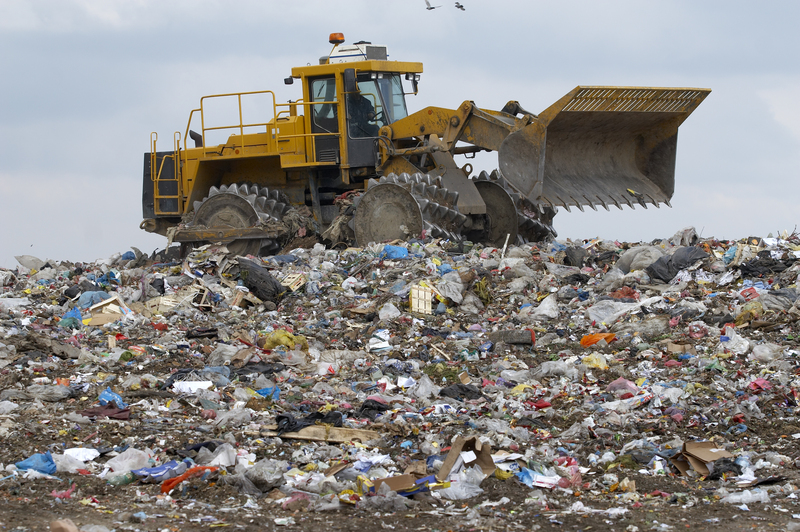 Americans amass 258 million tons of garbage annually, according to the Environmental Protection Agency. And while 35 percent of that is recycled or composted, the remaining 169 million tons of trash ends up in landfills – the breakdown of which creates toxic gases that pollute our air and water and contribute to global warming. An even more staggering statistic is that in Michigan, only 15 percent of waste produced annually is recycled – far less than the national average. We can all take steps in our daily lives to reduce the amount of waste we are creating. At the Detroit Zoo, we no longer sell bottled water or provide plastic bags at zoo concessions. We’re converting 500 tons of animal manure annually into energy to power our animal hospital. And we are working toward a lofty goal of becoming an entirely waste-free zoo – which is not an easy task. It’s all a part of this journey we’re on – our Green Journey – to create a more sustainable future and protect the wildlife and wild places around us. We encourage you to join us. Download our Shades of Green guide and learn what actions you can take to lighten your impact on the Earth. With summer upon us, barbecues, picnics and pool parties are in full swing as we enjoy the beautiful weather. But oftentimes with these events, we generate a great deal of waste. Disposable paper plates and paper napkins are common, as are disposable plastic cups and cutlery. By reducing cleanup time, the event becomes easier on the host; however, the waste becomes significant. Consider holding a waste-free event and ask your guests to embrace the effort. 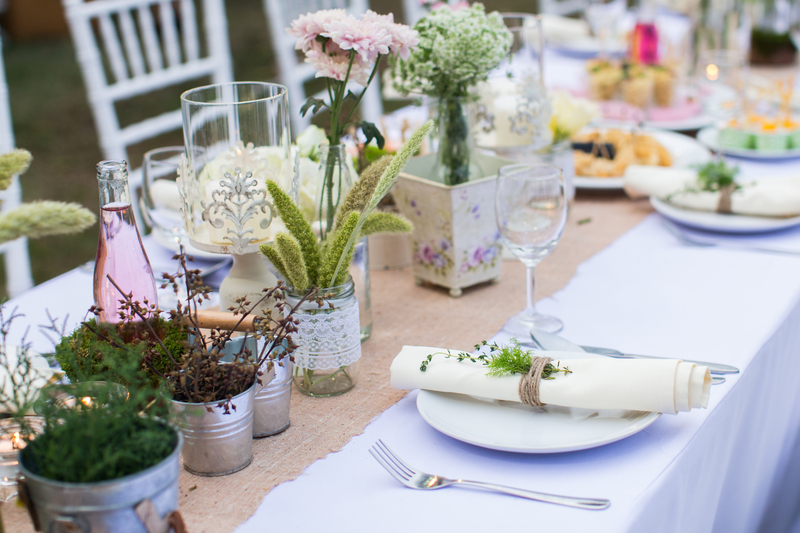 Decorate with flowers and plants, which can be composted when the event is over. Use cloth napkins that are easy to launder. Serve food with reusable dishes and cutlery. For a unique party favor, go to a second-hand store and purchase vintage-inspired plateware and encourage guests to take their plate home. Forget the red solo cups; use glasses and purchase an erasable marker to write guests’ names on their glass. Consider composting. If you do, be sure to educate your guests on what items can be composted before they scrape the food. Also, if they know the goal is to be waste-free, they may be more conscientious of how much food they put on their plate. Get creative and have fun with it – zero-waste parties can be beautiful, along with being greener! Portions of our annual 21-and-older fundraising gala, Sunset at the Zoo – this Friday, June 16 – are going to be waste-free. Guests will receive a commemorative glass with their champagne welcome that they can use throughout the evening as they sample drinks and dishes from more than 50 restaurants and distributors and enjoy live entertainment. Reusable bags and our Shades of Green guide will also be gifted to guests. In addition, food waste generated from the event will be composted in our anaerobic digester. This is all a part of this year’s theme of “Green is the New Black” – which celebrates our award-winning sustainability initiatives. But Sunset at the Zoo is more than just a great party – it raises funds that are critical to supporting the Detroit Zoological Society and our mission of Celebrating and Saving Wildlife.